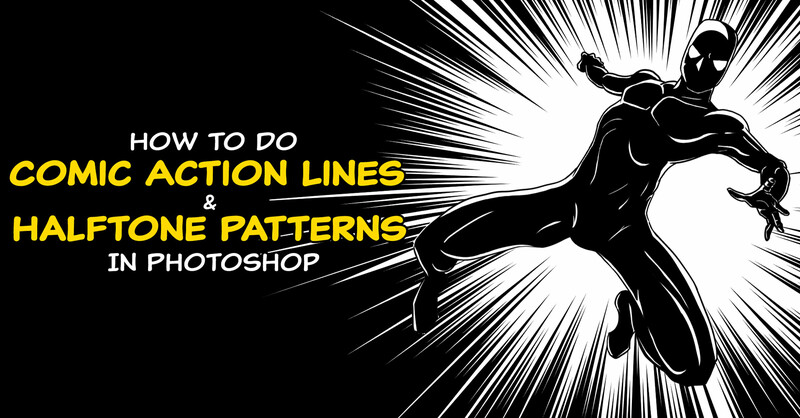 In this video tutorial I will show you how to create comic action lines and half tone patterns in Photoshop using the Comic Kit add-on. 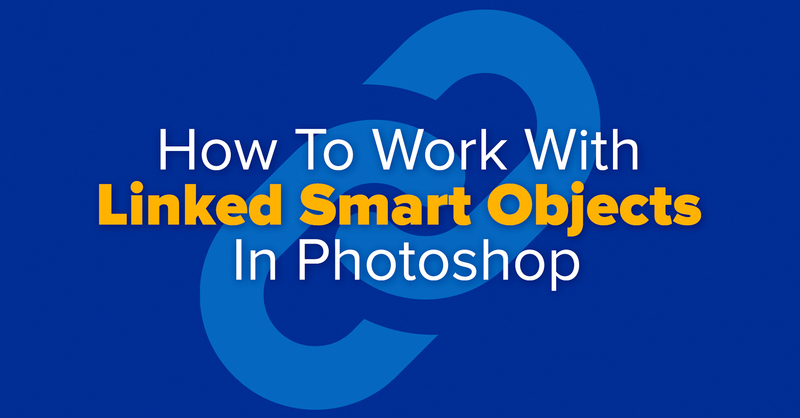 In this video I will show you how to embed a logo across 3 different documents as a Linked Smart Object, and how to update the original file to reflect the changes on all 3 Photoshop documents. 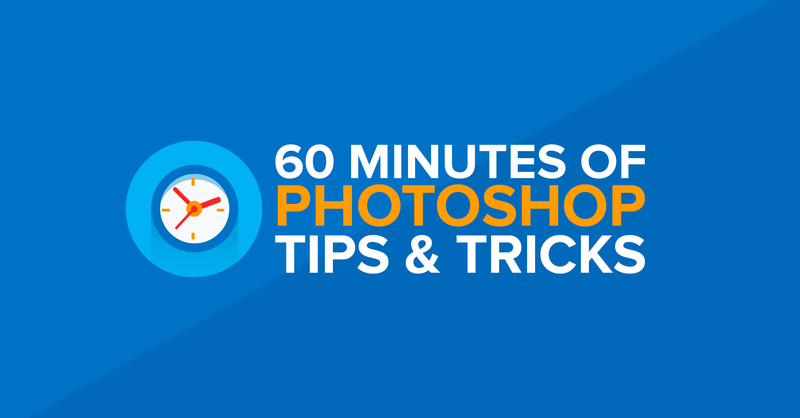 60 Minutes of Photoshop Tips & Tricks is a presentation that I did for the Photoshop and Lightroom group on Facebook. 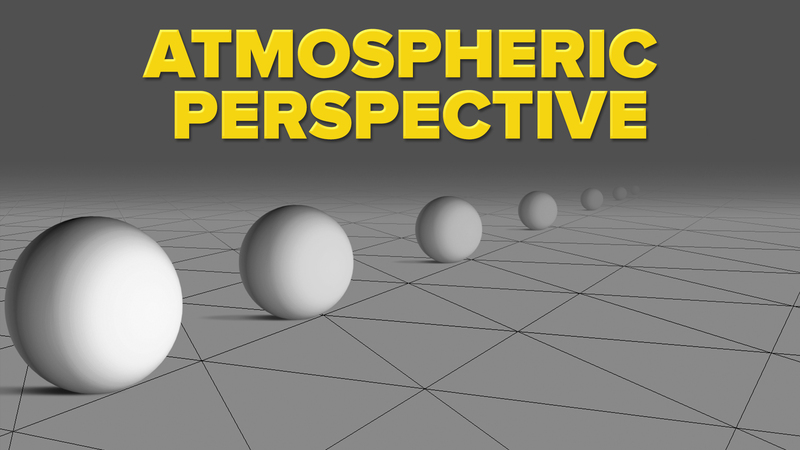 Photoshop video tutorial showing you how to use atmospheric perspective to create more believable composites.